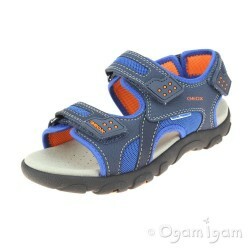 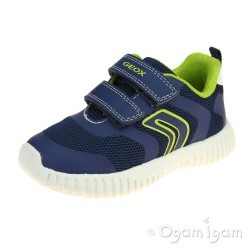 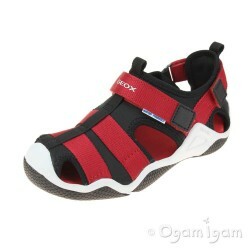 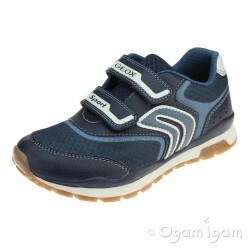 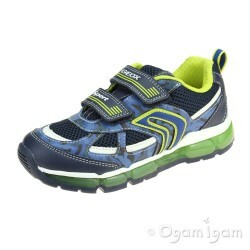 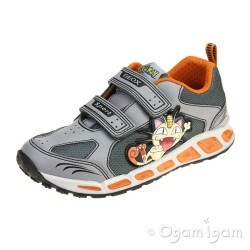 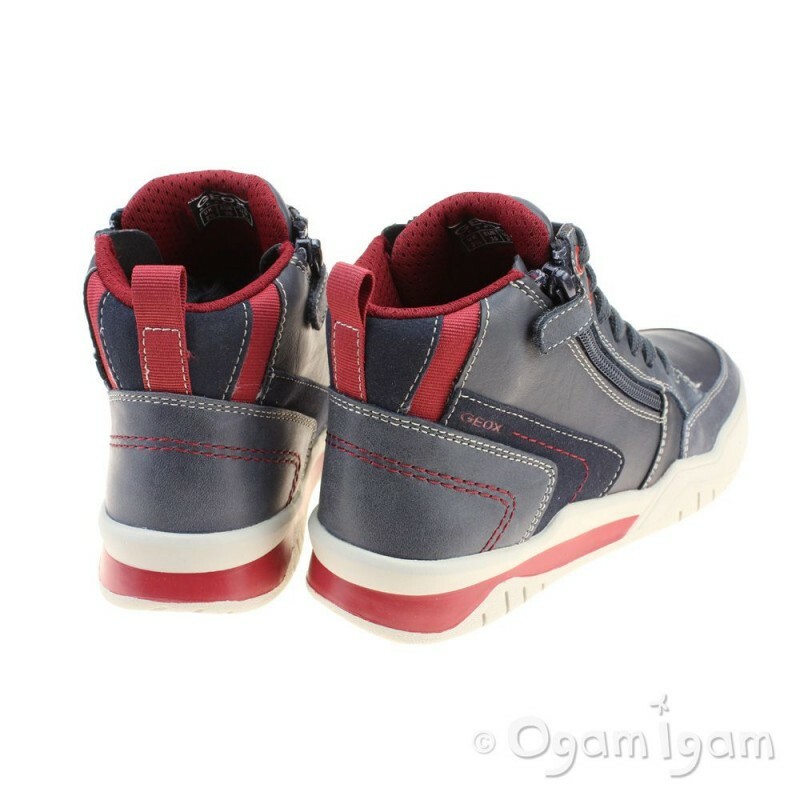 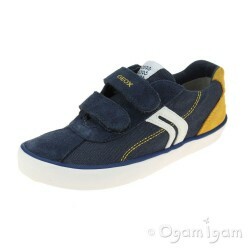 Fun and funky, the Geox Perth is a sneaker boot hybrid for boys. 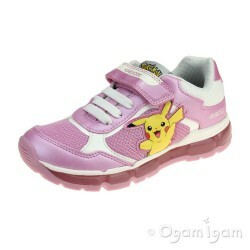 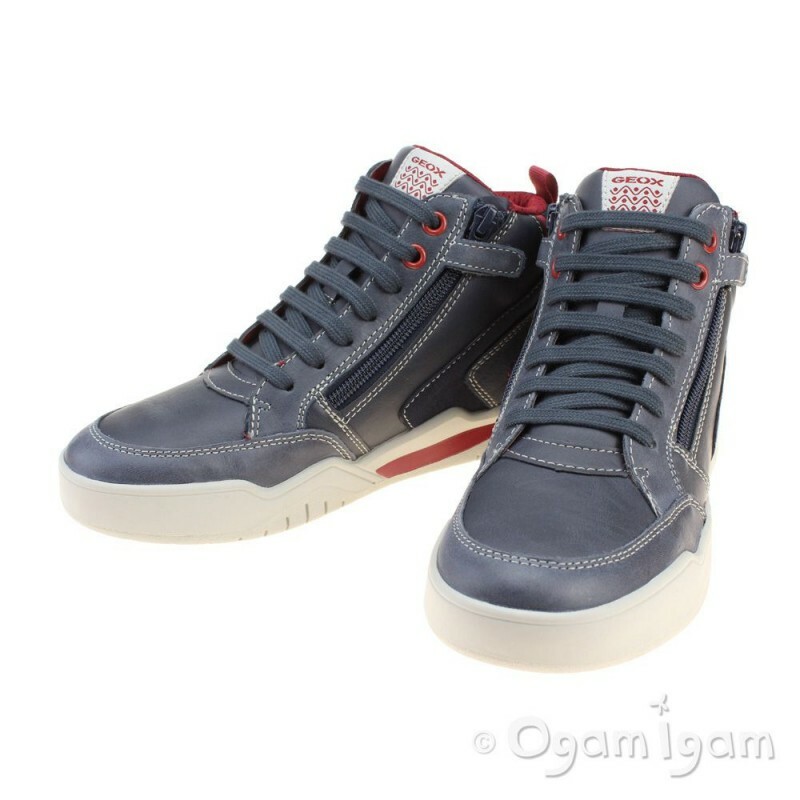 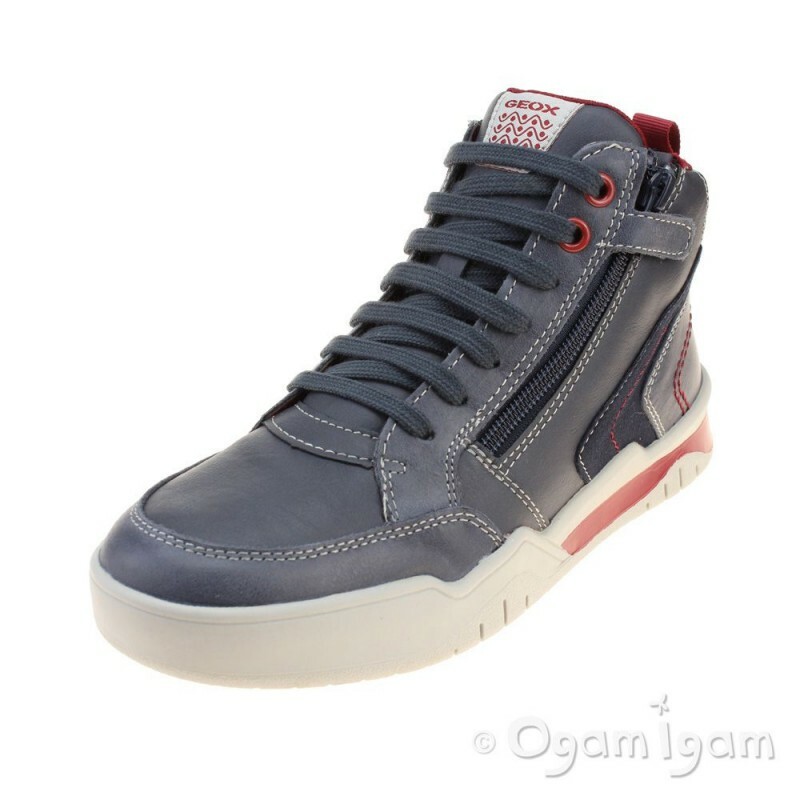 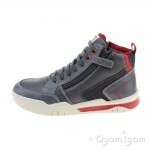 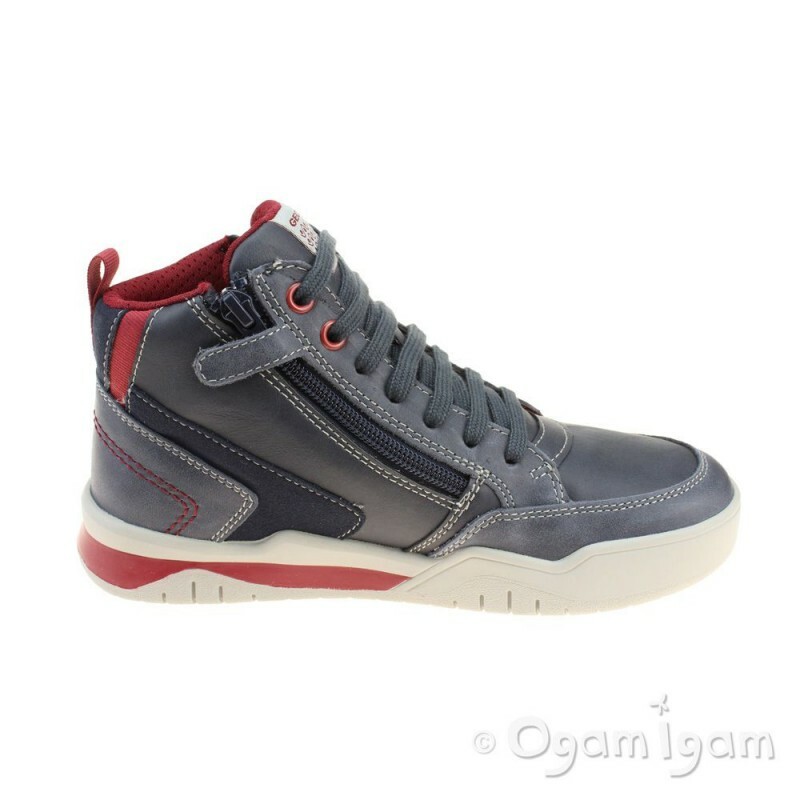 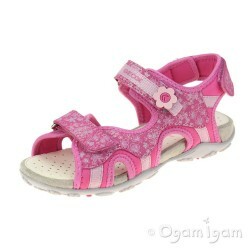 The style rides high onto the ankle, providing great support, but features sporty laces up the shoe. 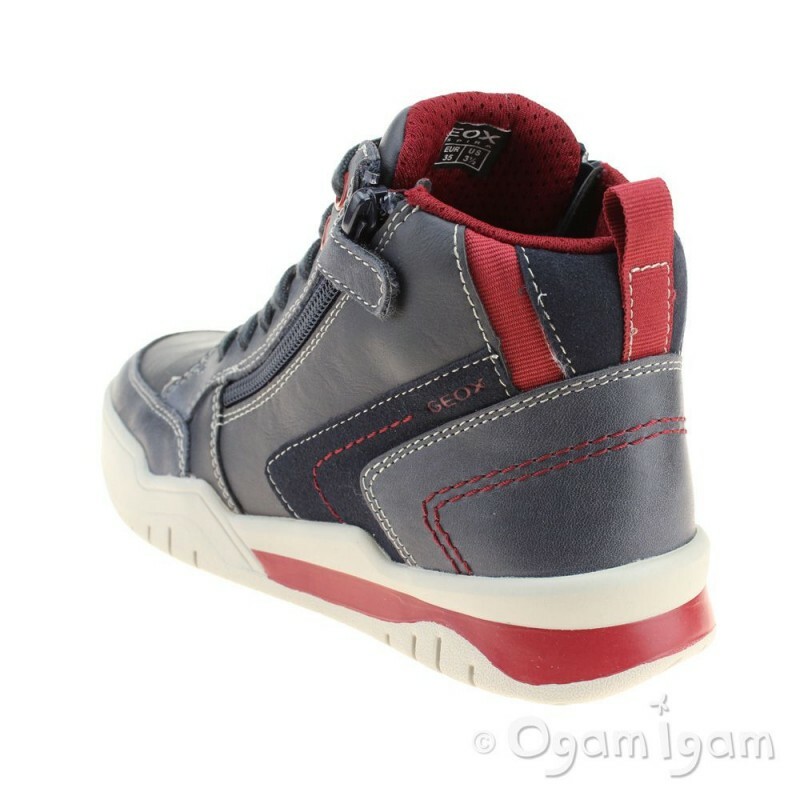 The boot has a navy blue leather upper with contrasting red detailing at the heel. 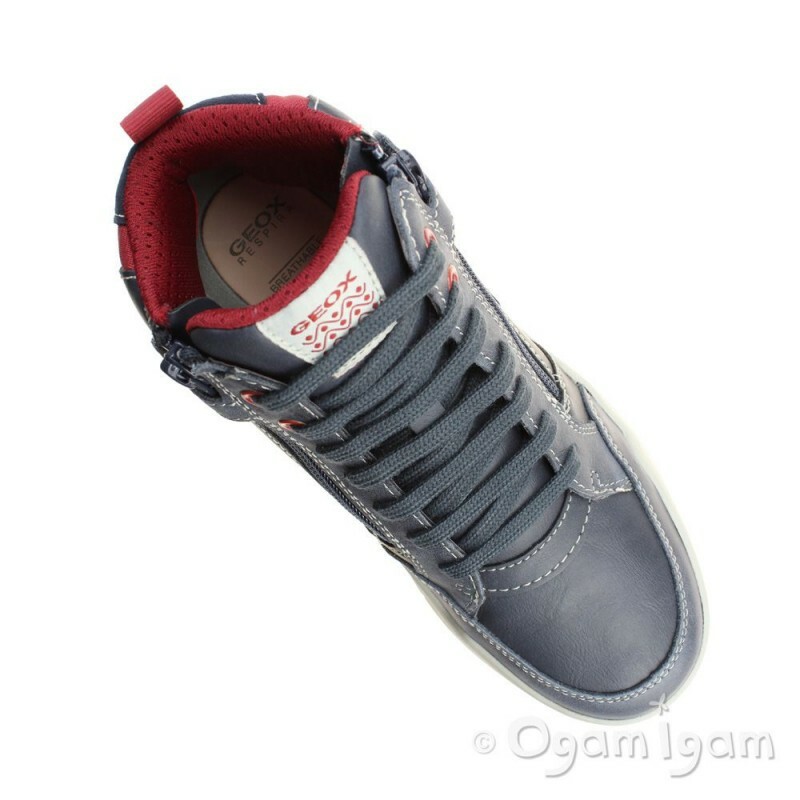 Characterful design features include white contrasting stitching and bright red interior. 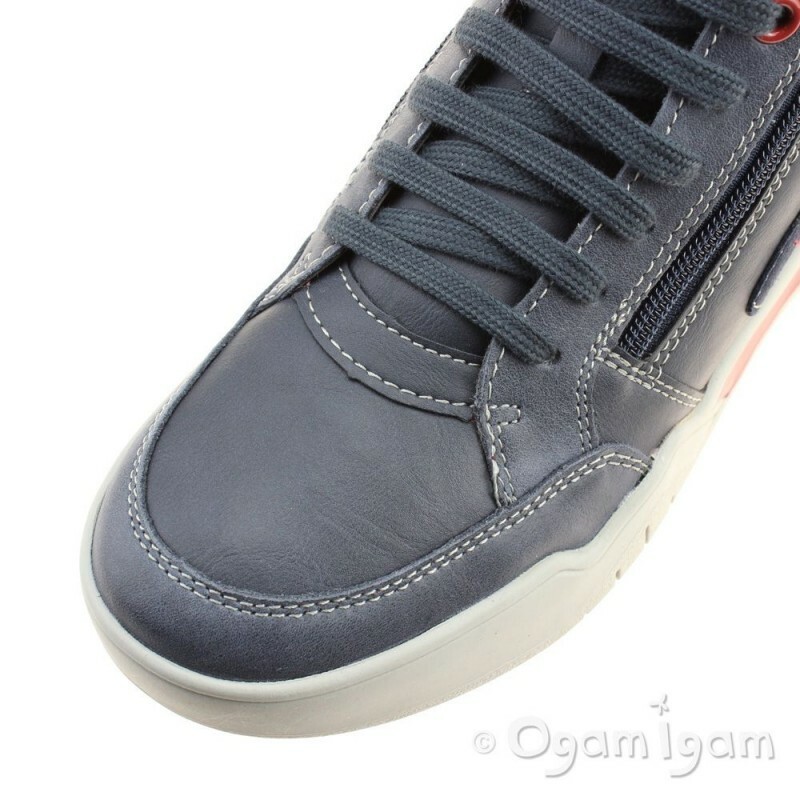 The style is secured to the foot with a seven hole lace system with flat blue laces and a convenient hidden side zip. 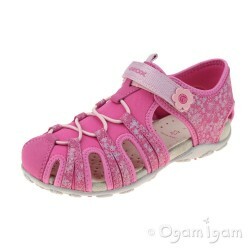 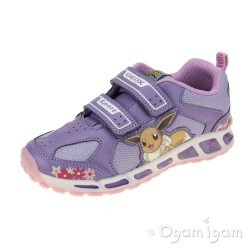 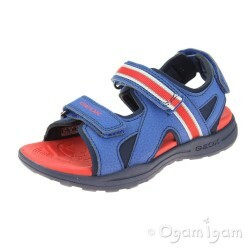 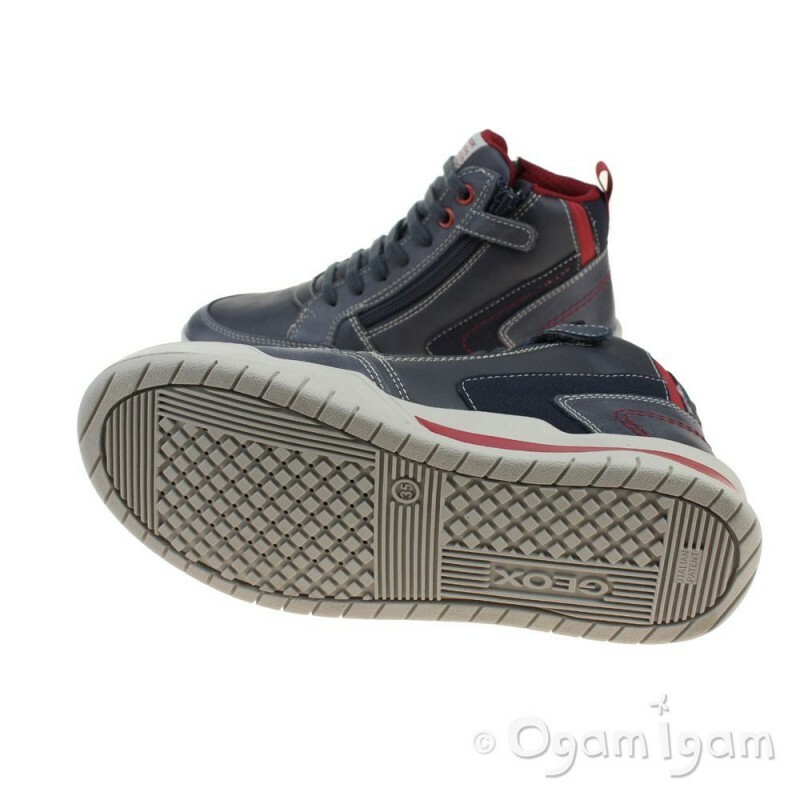 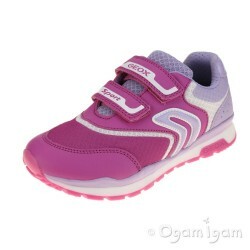 Comfort is ensured in the shoe with a cushioned insole and padded tongue and collar, additionally the shoe sports a leather insole for breathability.